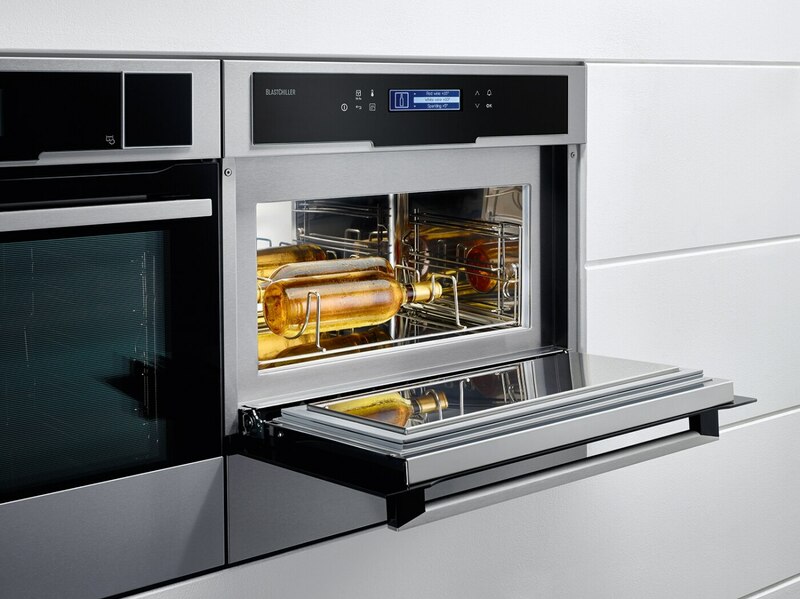 A compact blast chiller for domestic use is one of several cooking innovations presented by Electrolux at the Eurocucina kitchen fair in Milan, Italy, on April 12-17. 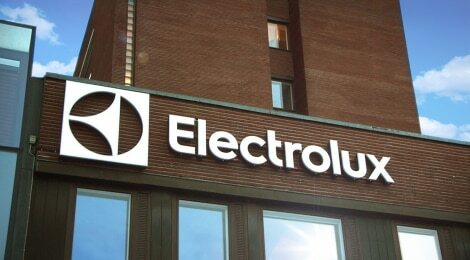 As the chosen supplier to half of Europe’s Michelin-star restaurants, Electrolux is uniquely positioned to translate expertise from professional chefs into products that help consumers achieve great-tasting meals at home. 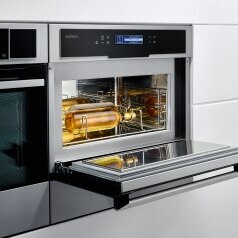 The company will also showcase how its connected oven with an integrated camera can bring the cooking experience to a new level. Electrolux products at Eurocucina range from the entry level PlusSteam combination oven for home baking enthusiasts, to the connected CombiSteam Pro Smart oven, and the blast chiller that brings the cook-and-chill technique of professional chefs to life. 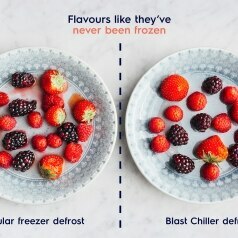 The Electrolux Blast Chiller quickly chills or freezes fresh or partly cooked food much faster than an ordinary home freezer, preserving the key qualities of the food. 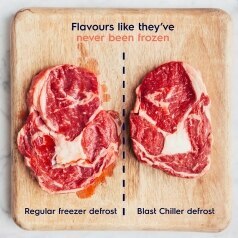 So that after defrosting, the food looks like it was never frozen, and the taste, texture and look are uncompromised. 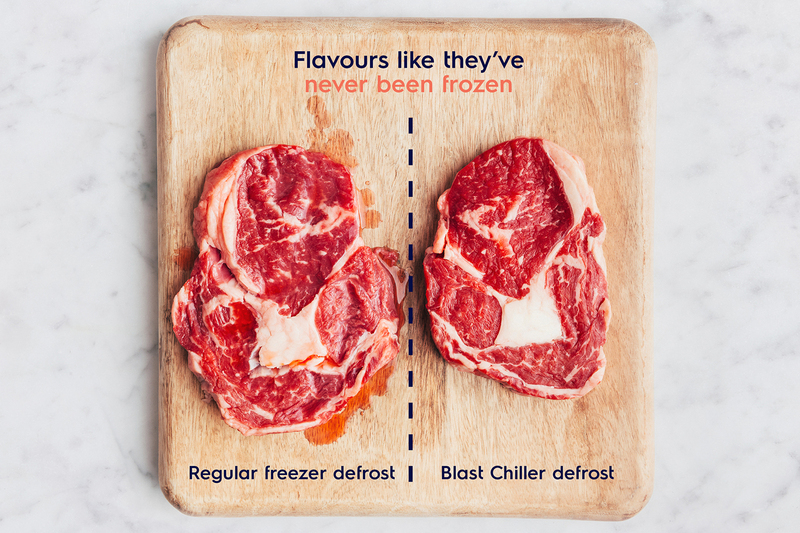 An added advantage is that a blast chiller can be used to instantly stop the cooking process at any time, so one can quickly finish and serve it later when needed. 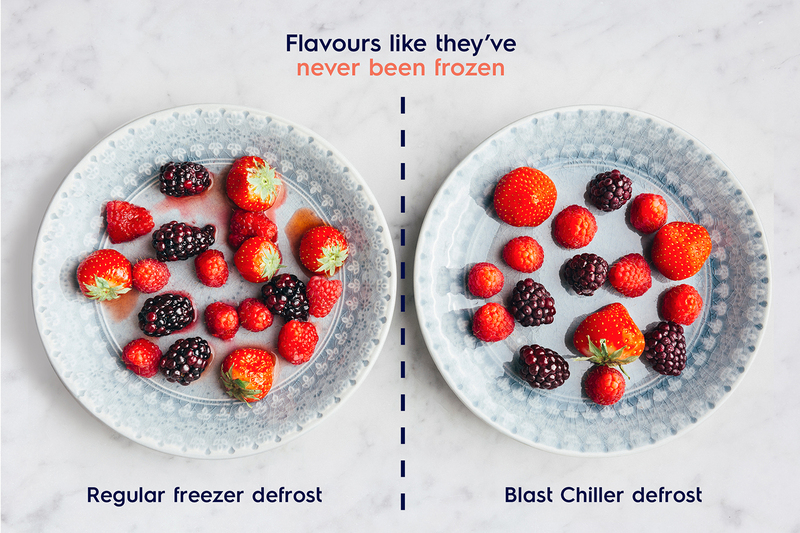 This has made blast chillers a crucial component in professional kitchens, providing chefs with freedom and creative flexibility in meal creation. As an example of the performance, when baking cupcakes one needs to allow cooling before icing. However, when removing from the oven, baking still continues from within the crust. 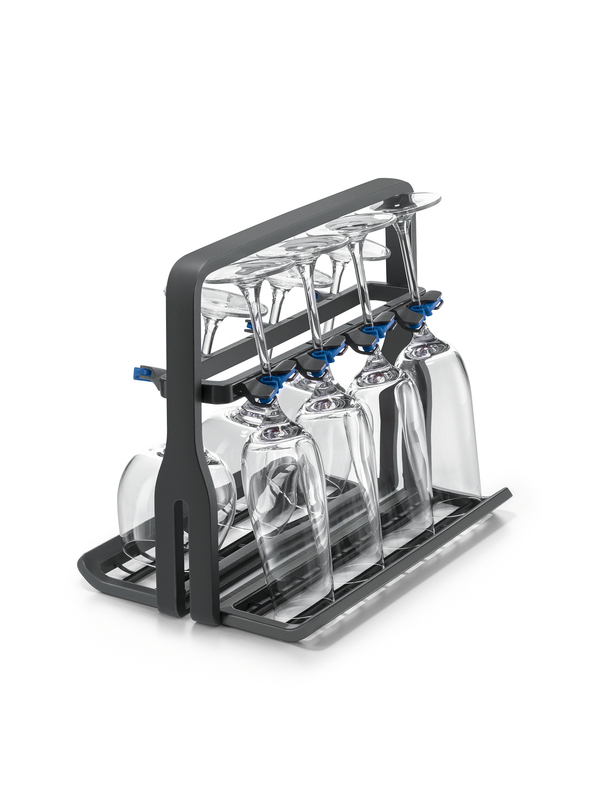 A blast chiller stops this, reducing the temperature from 175°c to 25°c within 10 minutes – saving at least an hour in comparison to a regular ‘standing’ process. The new CombiSteam Pro Smart Oven is equipped with a CookView® camera; a camera with a live feed direct from the oven to a mobile device, providing users the freedom to pursue other tasks whether in the kitchen or not. 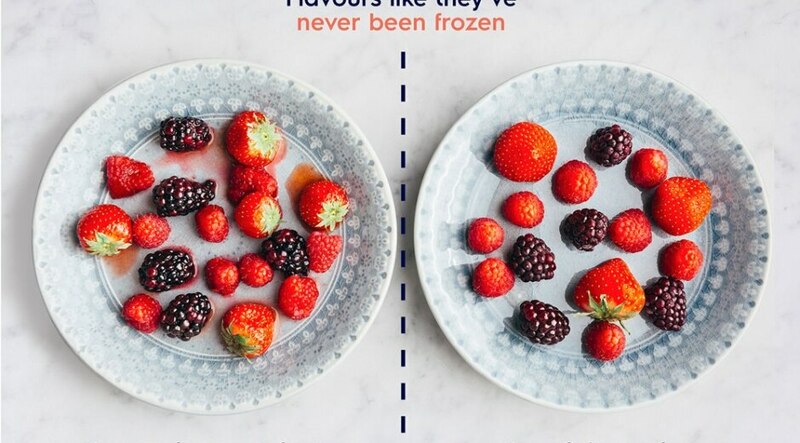 The ‘My Electrolux’ app (available for iOS or Android this spring) means one can start cooking through a mobile device and also respond instantly, changing temperature and humidity level or switching function with a simple touch or swipe on a smart device. The app provides intuitive support based on user defined parameters. 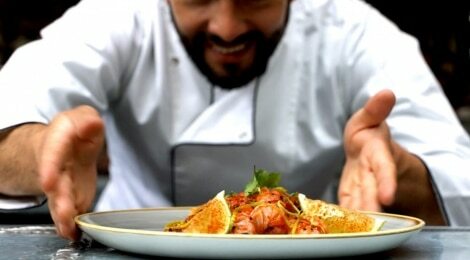 For instance, by choosing a specific dish, professional recipes will be served from the app database. 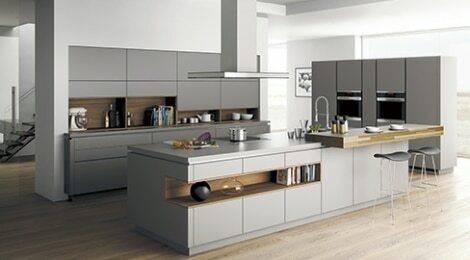 Notifications will then be sent to the smart device to indicate when to actively become involved in the cooking. The large database of recipes can be filtered by diet, cost, occasion, ingredients or cooking preference. 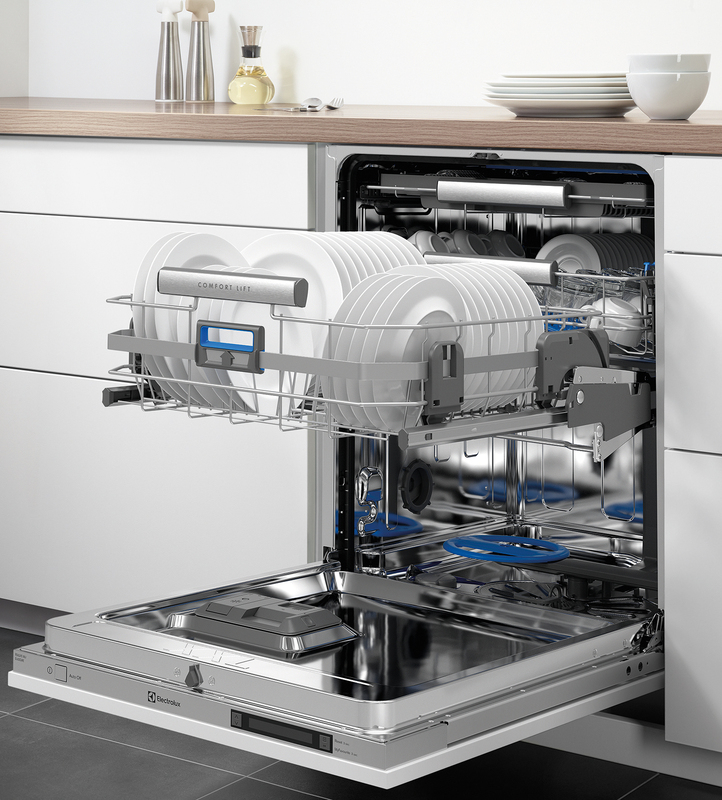 Electrolux will also profile the ComfortLift dishwasher – a first within the dish category with a mechanism that means users no longer need to bend for loading or unloading. 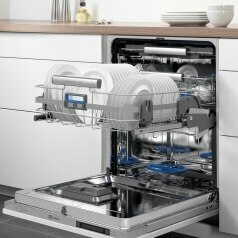 Another innovation, highlighting Electrolux increased focus on consumables and accessories, is the iF Design award-winning glass basket. 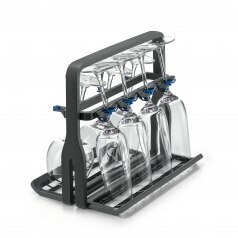 This product provides a great cleaning solution for even the most delicate of glassware, responding to insight from Electrolux consumer research that shows nearly half of owners hand-wash wine glasses for fear of damage.